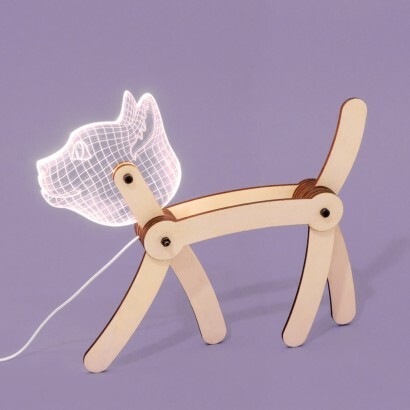 Sweet and stylish, this articulated cat lamp has a wooden poseable body and a slimline acrylic head that's lit with bright white LEDs! 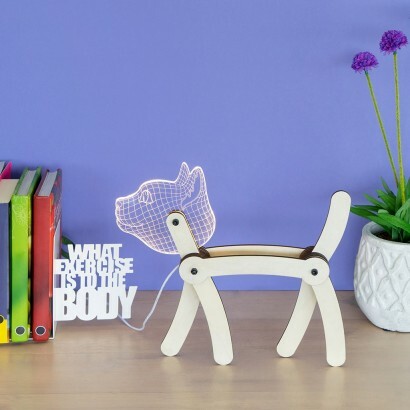 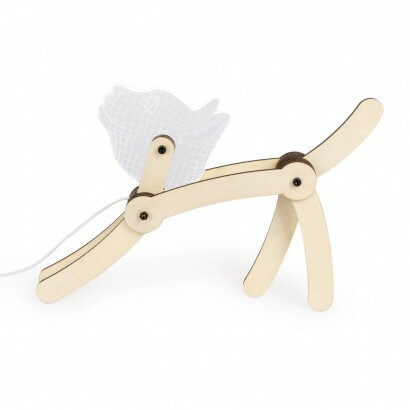 Strike a feline pose with the stick man styled body and illuminate the adorable cat face for playful room lighting with a modern feel. 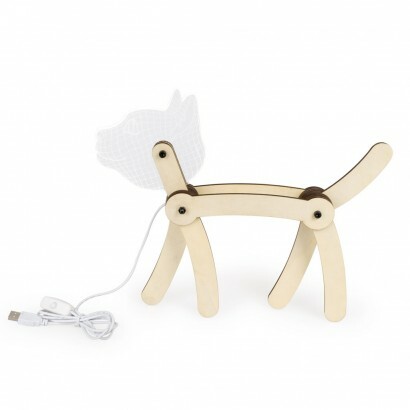 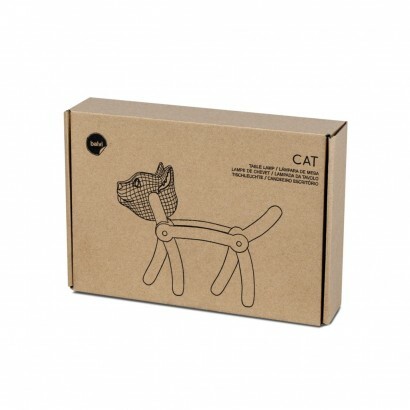 Powered by USB, this cute cat can be plugged into USB ports around the home, or can be plugged into the mains using an adaptor (not included).